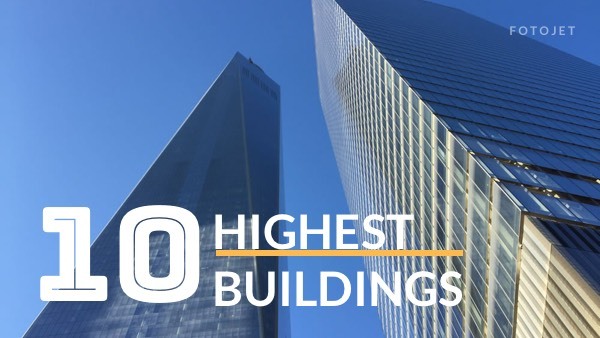 Have you prepared to make a video that shares the top 10 highest buildings in the world, and have no ideas about how do make an appropriate YouTube Thumbnail to tell your subscribers the content you gonna show? When you are worried about it, this YouTube thumbnail template is a perfect design for you. And if you want to add a bit more flair to this design, you can easily do so with the help of the various editing tools. The possibilities to make custom YouTube thumbnails are limitless.